It’s our favorite time of year here at Tamarack Farmstead, when are are eating mainly from our garden! 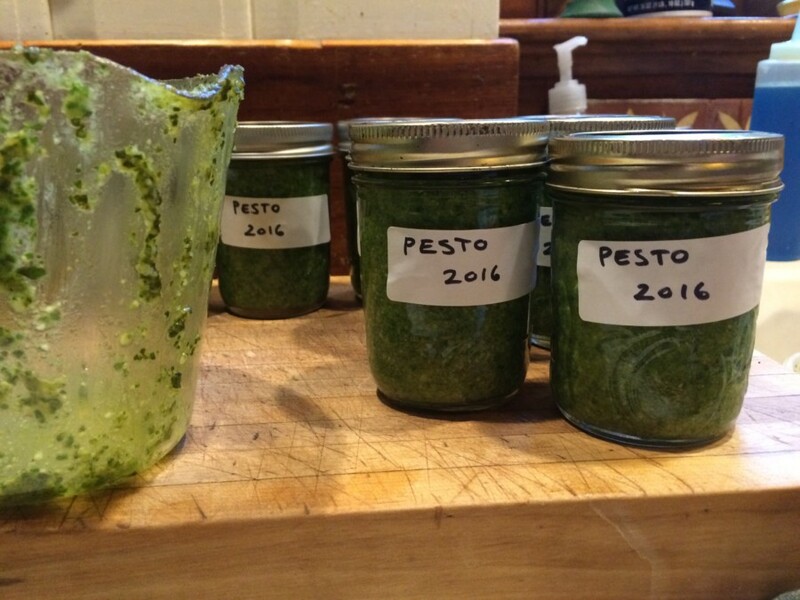 Today we are eating fresh basil in the form of pesto. We will jar enough today to carry us thru until next seasons harvest! 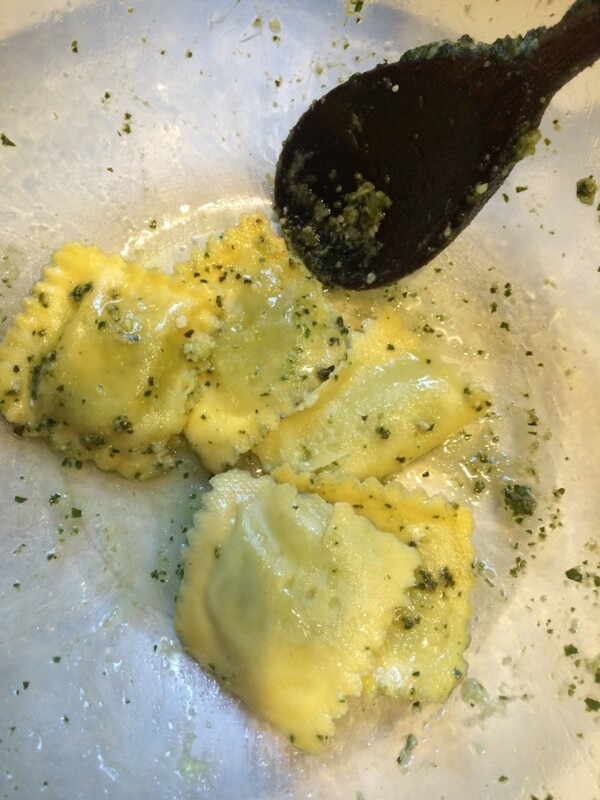 Tonight it is on our Ravioli! Next Beer Sessions Radio Broadcast From Tamarack Farmstead Airs Tonight! Previous Better Late Then Never!